Recently, a threatening incident of stealing the passwords for two million people for logging onto websites like Facebook, Yahoo and Google has occurred. The accused people have uploaded the data online making situation more even more intimidating. The leaked accounts have been revived by offering resetting of passwords for users. The security experts have predicted that these illegal acts might have some criminal gang involved. The data of usernames and passwords can be leaked by malicious software installed on the computer that records the key presses and transmits it online. It is not sure about the validity of passwords whether they still apply now or they are old versions. Still the security features dictate avoiding leakage of outdated data. 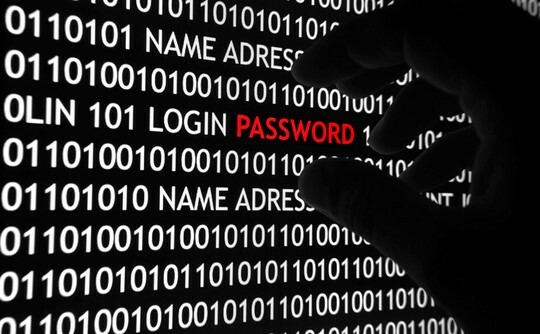 Security experts claimed that almost 35% to 40% people are still using the same passwords that have been exposed on internet. The experts from security firm Trustwave were able to track the website that contained the leaked passwords. The Trustwave experts explained in their blog posts about possibilities of passwords getting exposed through malicious software that exports the data online. These nasty acts could be committed by a criminal gang who had dug a hole for trapping innocent people through infections in computers. The criminals might be using botnet that contains a network of machines that is installed on computers without administrative rights. Through botnet, the criminals can also access the private information from your computers without your knowledge and then they can sell to others easily. The website which displayed the usernames and passwords was in Russian language. It contained the information about various accounts on internet like Facebook, Yahoo, and Google etc. Total 318121 accounts’ information of Facebook was present on that site. Trustwave has informed the websites and services controlling them before posting on the blogs about this incident. Facebook claimed that its security is quite strong and fault is at part of the affected machines of users. Hackers are using innovative ways that cannot be detected by beginners in the world of computers. Even experts may fall trap to their malicious acts. Facebook users can be saved from this undesired situation by activating the feature of logging approvals and adding facility of logging notification in privacy settings. This strategy will generate a notification on the user’s mobile when anyone else tries to login on different browser. It will ask the pass-code before logging in. Facebook users whose passwords were leaked, have been provided with password reset option ot change their log in information immediately.